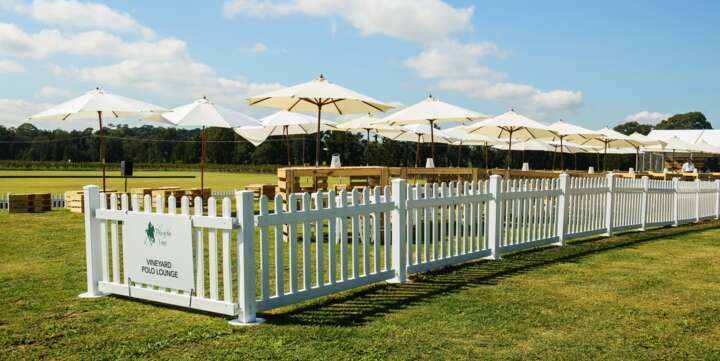 Our quality White Picket fence for hire is available 7 days a week, every day of the year! 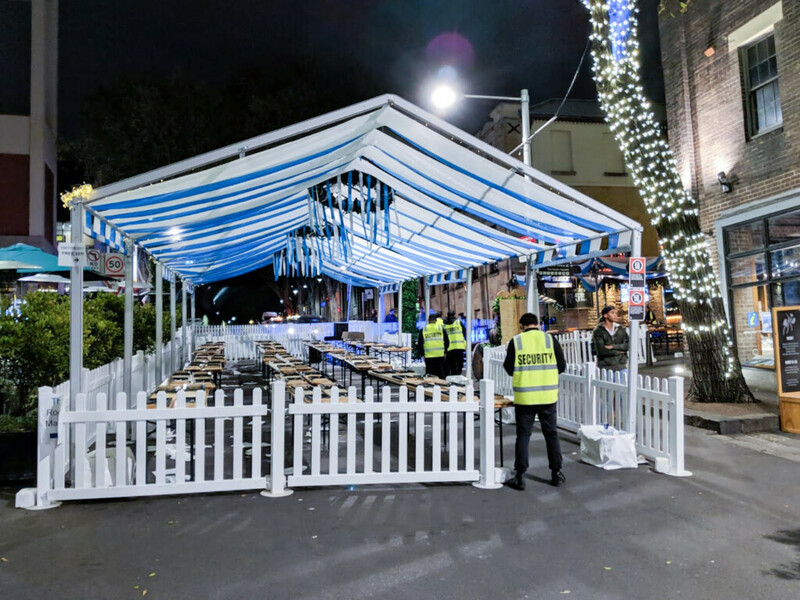 Cost-effective, easy to install, versatile and visually appealing - it’s perfect for your next event. 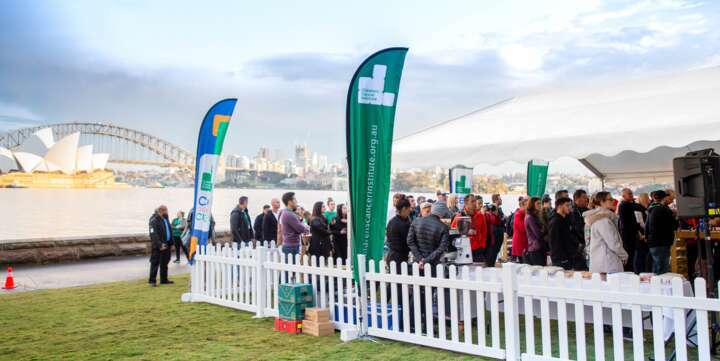 We deliver from our Kensington warehouse to Melbourne, Yarra Valley, Mornington Peninsula, Geelong and beyond. 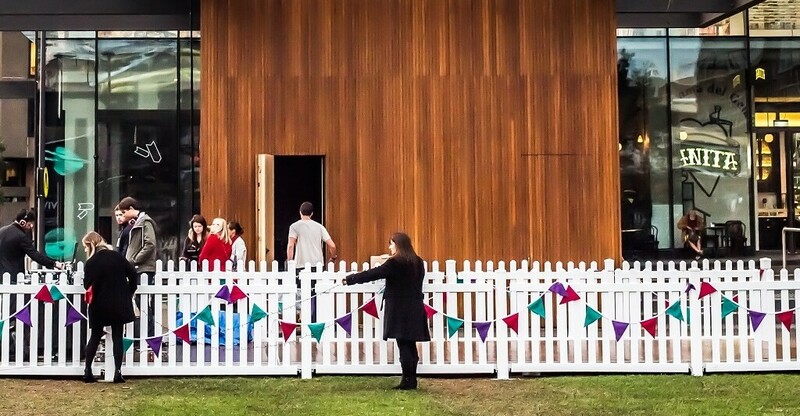 Scrupulously maintained, it is delivered clean and ready to use for your event. 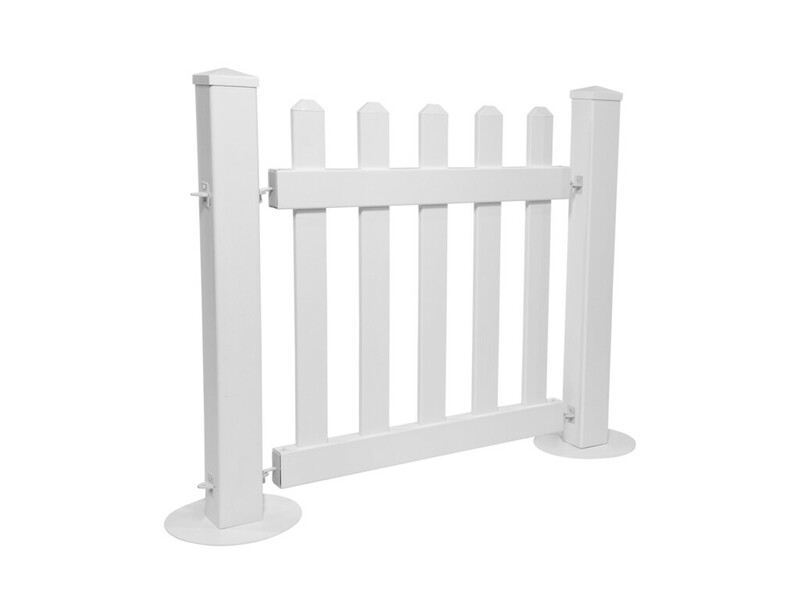 If you wish to buy white picket fence - we can help! 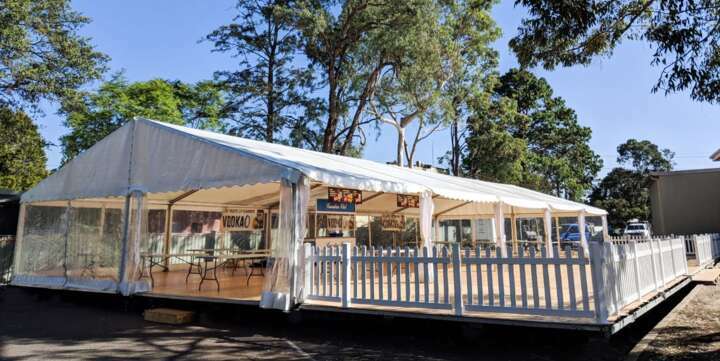 Event Marquees can deliver Australia-wide and beyond. 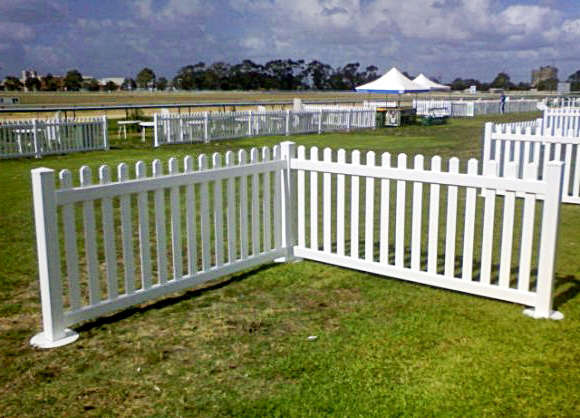 Please click here to access our Picket Fence For Sale page. Use on any surface, grass, tiles - even sand. Easy to theme and create any effect you desire. 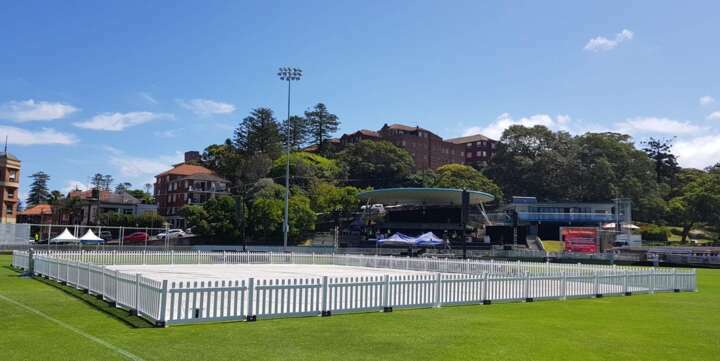 Suits all types of events from country to black tie. 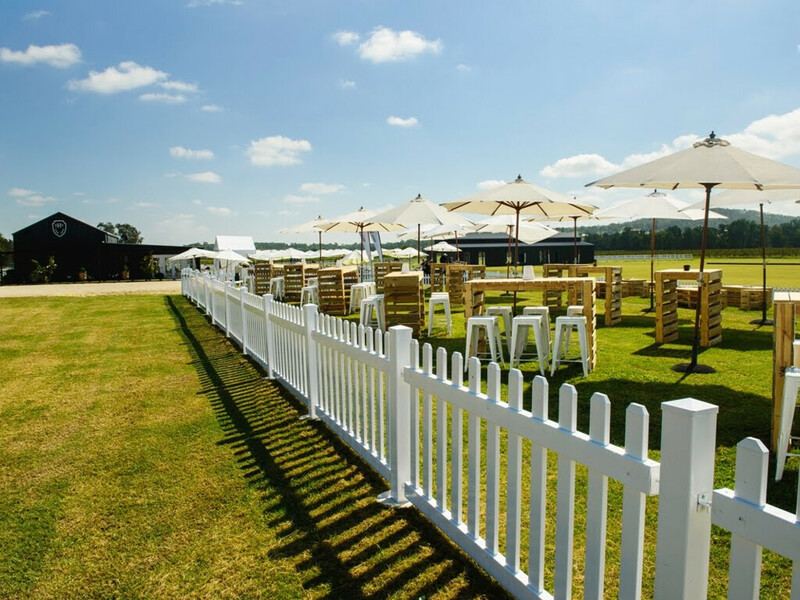 Should more than one continuous stretch of the picket fence be required, extra bollards will be required - get in touch with us, we will happily confirm your exact requirements based on the layout your after.